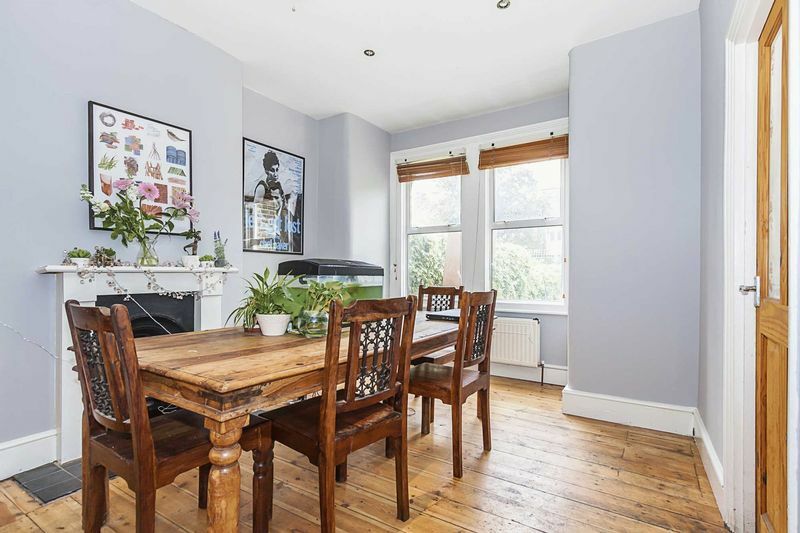 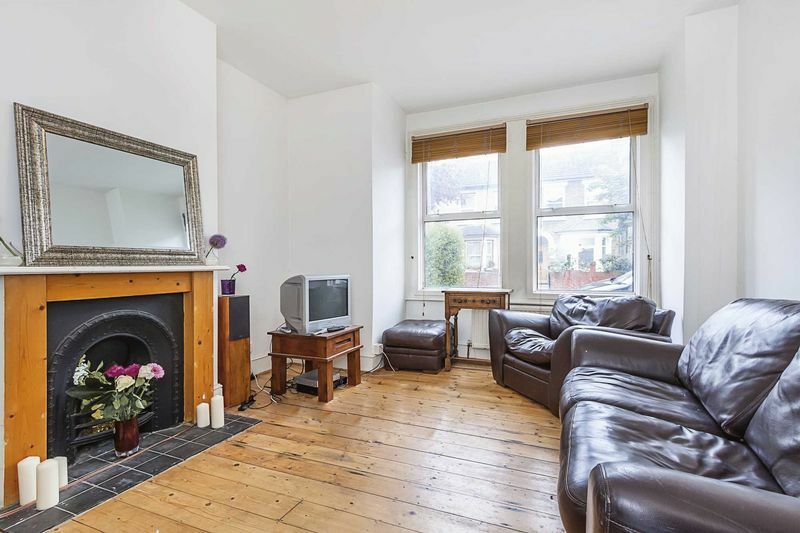 This period terraced house offers a generous size accommodation with three bedrooms, two reception rooms, first floor bathroom and fitted kitchen. 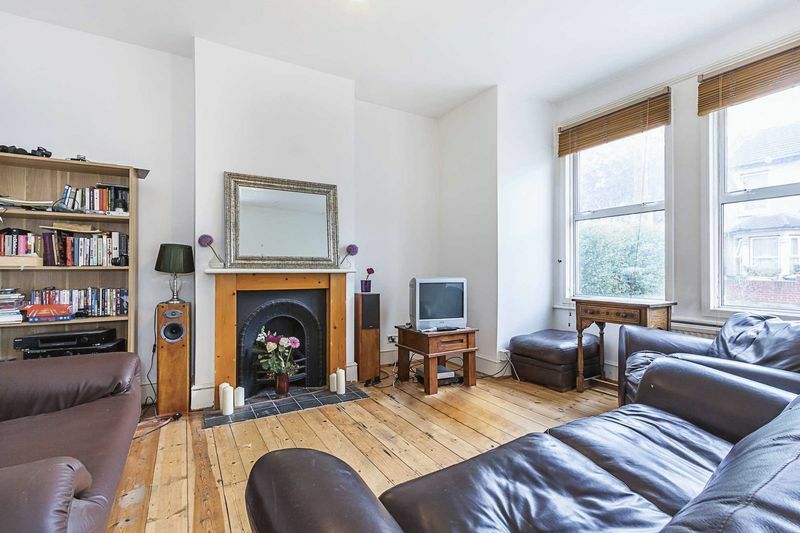 Having been tastefully decorated throughout and boasting period cast iron feature fireplaces and stripped wooden floors in both reception rooms. 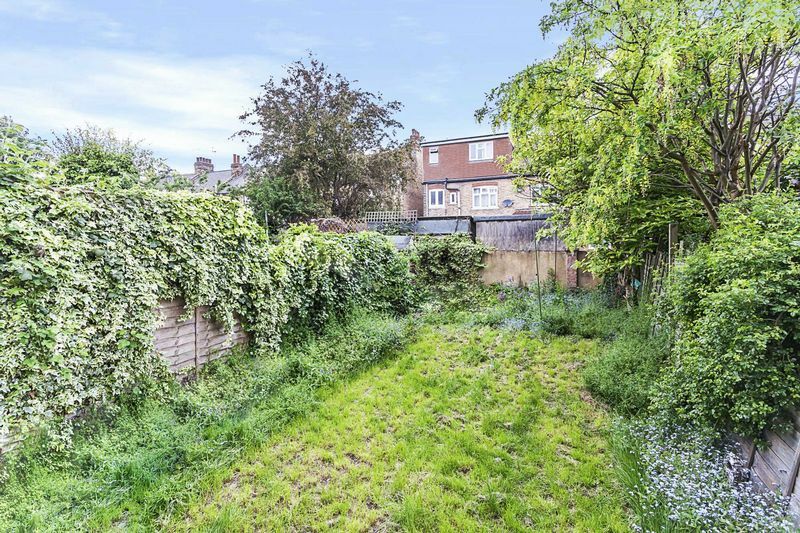 The property also benefits from double glazing, gas central heating(untested) and a private garden. 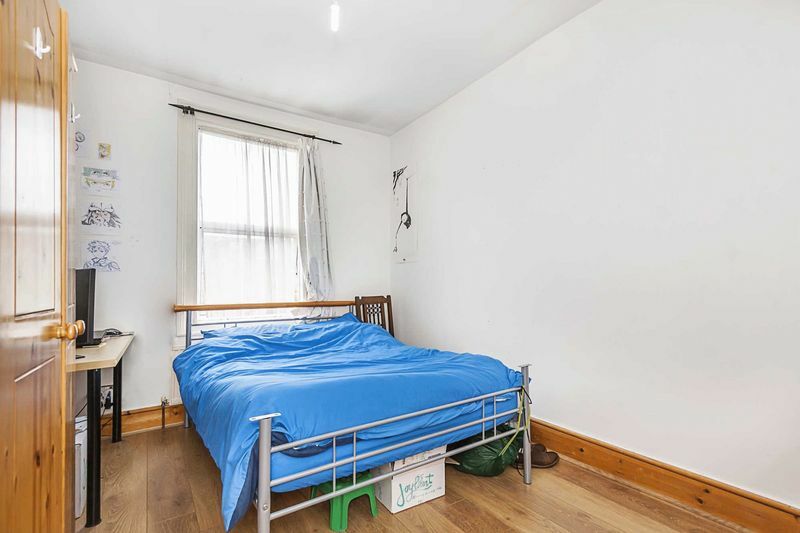 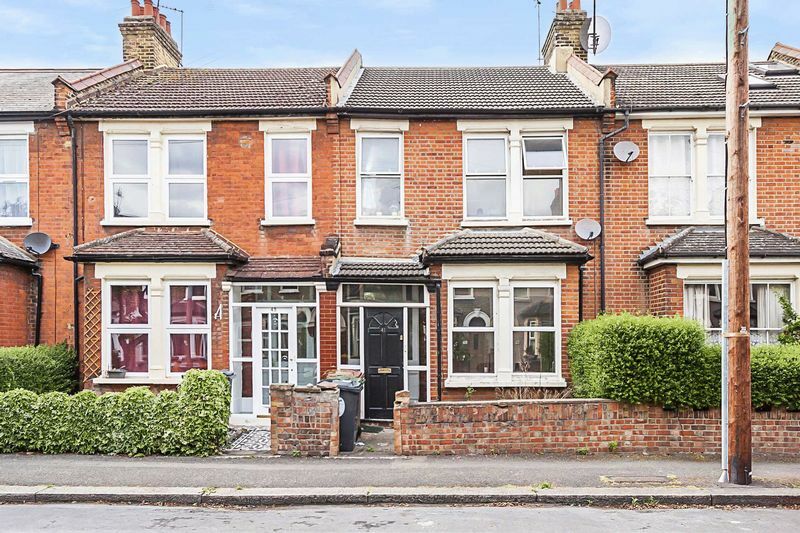 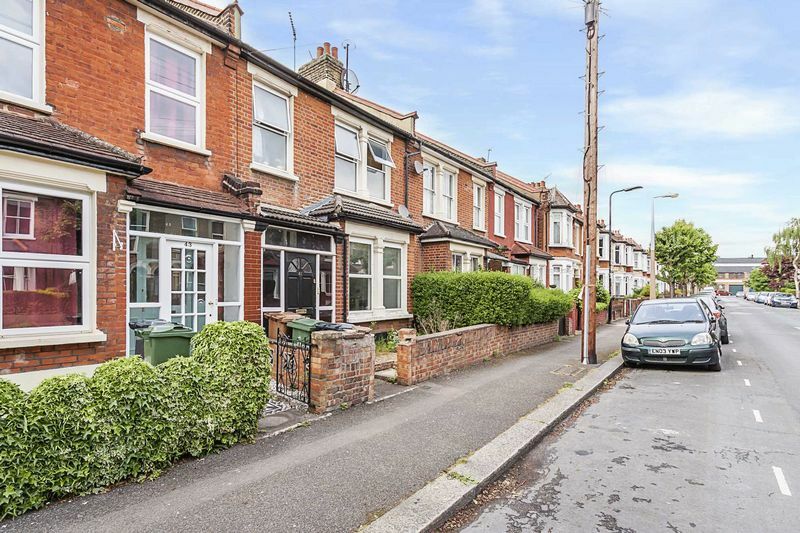 Located in a quiet residential street just a few minutes walk to Leyton Midland Road station, the High Road and the popular Francis Road for shops, bars and some trendy eateries. 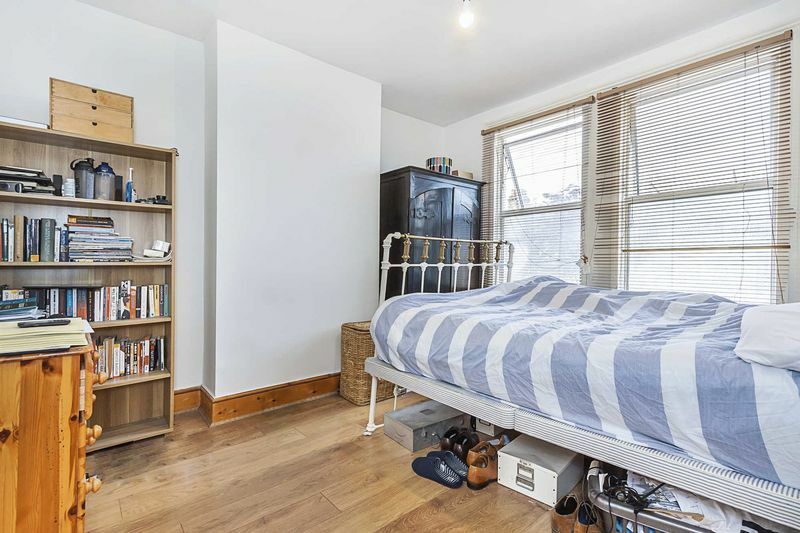 Leyton Central line station is also nearby, so access to Central London and Stratford's Queen Elizabeth Olympic Park and Westfield shopping center are very easy.